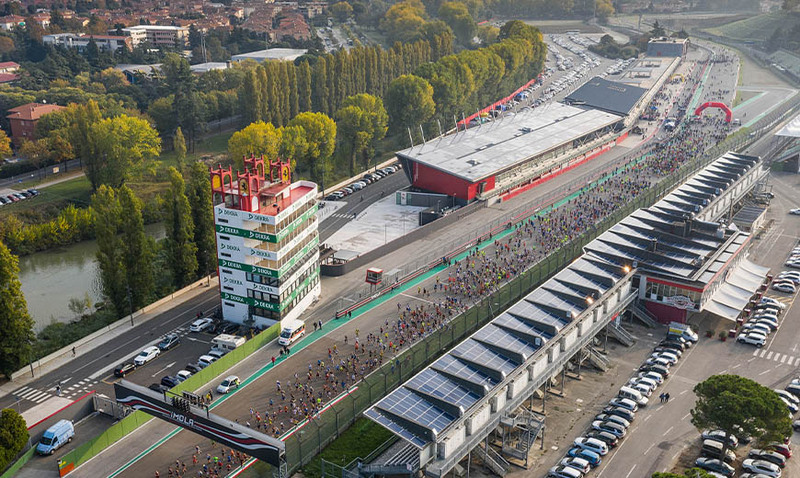 A classic of national racing, the Giro dei Tre Monti is celebrating its prestigious 51th edition as always, the Autodromo Internazionale Enzo e Dino Ferrari is the stage from which will start and end. Last year, almost 5,000 athletes made up of contestants, amateurs and Imola middle school students took part in the event. This year, another huge number are expected and welcome to participate in this event of national importance. This entry was posted in EVENTS, SPORT EVENTS. Bookmark the permalink.